Gripnail offers a variety of fasteners and fastening equipment, each specially designed to affix insulation, duct lining, data plates, wire brackets, and other industrial applications. Our product lines stretch across many different industries. Don't see your specific industry? Let's talk! We have a fastening product you may very well need. We got our start making the best HVAC Duct Lining fasteners and equipment, and we aim to remain the best. 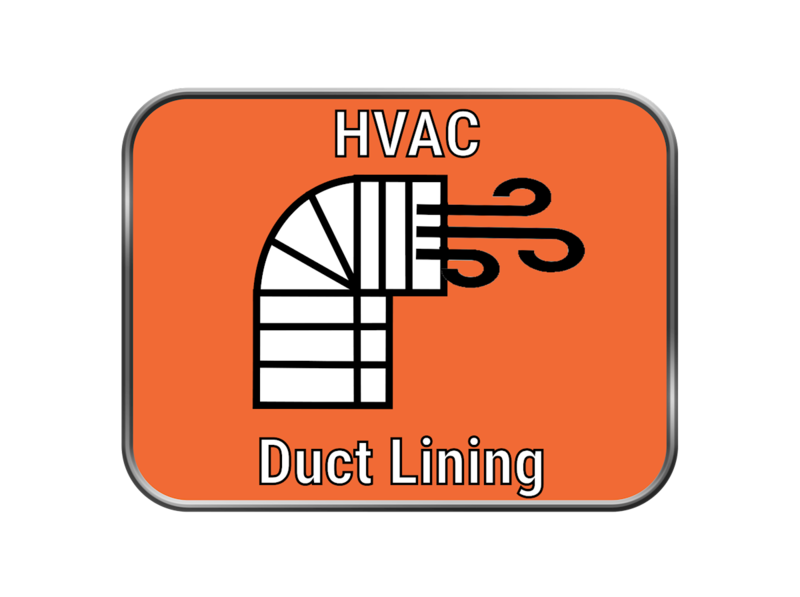 Whether it's our trusted Gripnail mechanical fasteners or our dominant line of PowerPoint Weld Pins, paired with the fastest machines in the HVAC industry, we have the duct lining resources you need! Our lines of CD PowerPinner Welders, Cupped Head Weld Pins, and Insulation Hangers, brings the same high quality products you have come to expect from Gripnail. 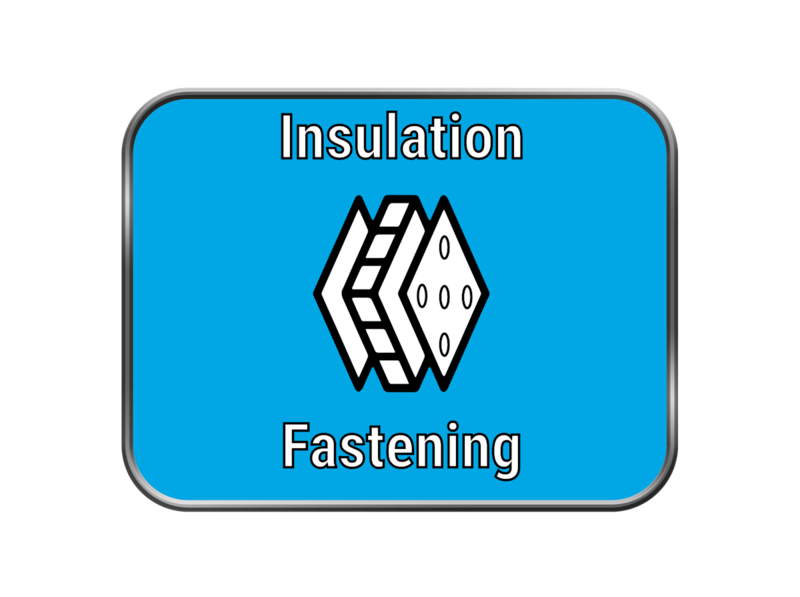 We have a variety of insulation fasteners for a range of material. We even weld to Pre-Painted Metal without leaving any blemishes! 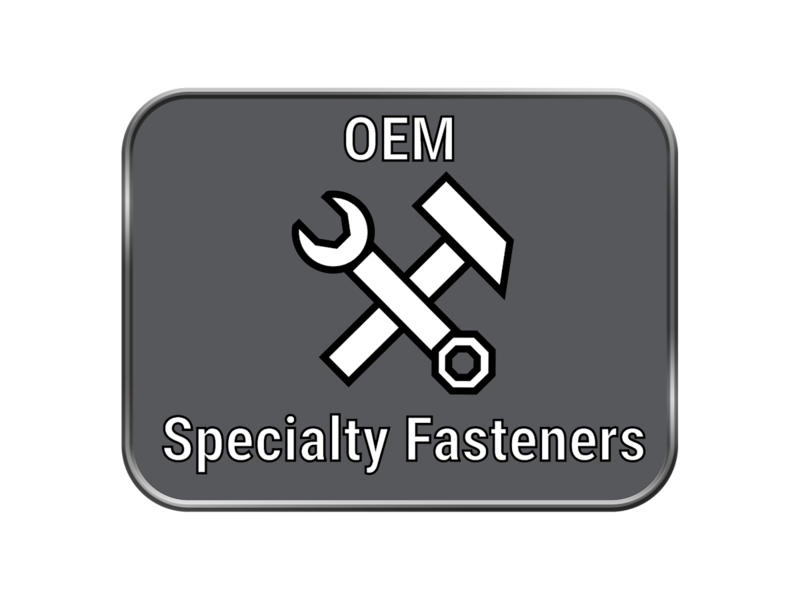 From fastening name plates, to managing wires and light tubing, Gripnail's line of industrial fasteners adhere all kinds of products to metal. No need for surface prep. Substantially enhance your production output! Gripnail offers a variety of fasteners specially designed to affix HVAC duct lining, a wide variety of insulation, data plates, wire brackets, and other industrial applications. Gripnail offers a truly diverse set of fasteners for a range of industries. A full range of application equipment is available for all Gripnail fasteners. From simple hand tools to sensor-controlled, multi-station, automatic feed fastening machinery; Gripnail offers equipment for every application and even offers custom built machinery.